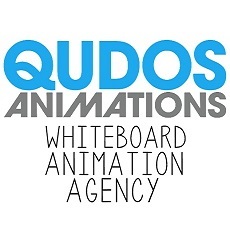 Our whiteboard video team specialises in crafting content that grabs attention and gets shared online. Our video scribing can combine CGI, live action and other techniques to present a truly unique medium of communication. If you wish to enhance your brand image and increased conversions appeal to you the visit our website here to learn more.